Welcome to Hotique's selection of Boutique Hotels in Greece - including Design hotels, rural hotels, luxury resort hotels in Greece. Pick your perfect hotel from our hand-picked selection. 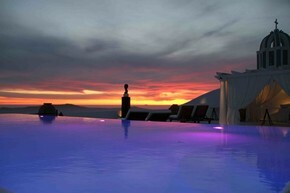 View our featured hotels in Greece below or search for a hotel in Greece. 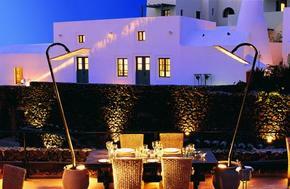 Greece is full of boutique luxury hotels that are individually styled and full of character. From the stylish design hotels to the quiet hill-top hotels, choose your very own Hip Hotel in the Greek Islands that suits your style. Top Destinations include Santorini and Mykonos.